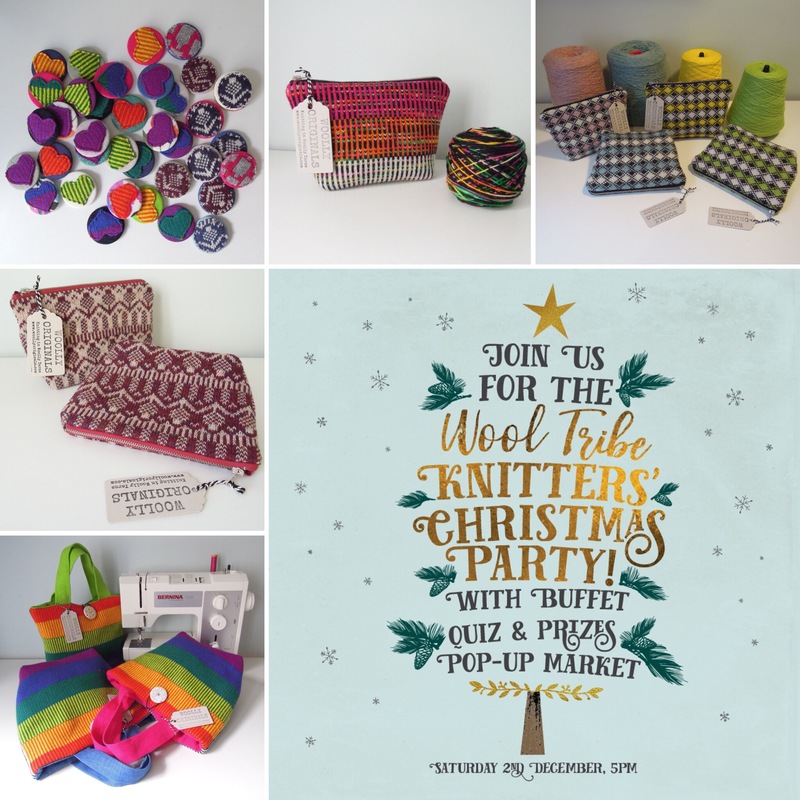 So excited that Woolly Originals is going to have a pop-up shop at the Wool Tribe’s Christmas Party! This fab event is organised by Jo and Mica of Edinburgh Yarn Festival, and will take place on Saturday 2nd December at 5pm at Akva in Fountainbridge, Edinburgh. Tickets are available from Wool Tribe. Other vendors at the event include Ginger Twist Studio, Woollenflower, Cosmic Strings and The Crochet Project. Woolly Originals will be there with a selection of bags, badges and also launching a new design, Heritage Orchard!